From start to finish we're with you every step of the way, guided by one simple commitment: to make your real estate experience better than the last one, while setting the bar of your expectations higher for the next one. You love your home. You should love your marketing too. We're experts in telling the story of your home using stunning visual media and highly targeted marketing campaigns, presenting your home to the highest number of buyers possible. Present your home to buyers with only the highest quality, high definition professional photographs. With immersive 3D walkthrough tours, buyers can tour your home from their computers, smartphones or tablets – before they see it in person. Impress buyers with a cinematic, high-definition tour. It’s like having a professionally shot commercial for your home. Let the numbers themselves speak to our market expertise when you sell your home with us. Learn about some of the ways we’ve helped our clients achieve their goals in selling their homes – and how we did it. Ready for a better real estate experience? 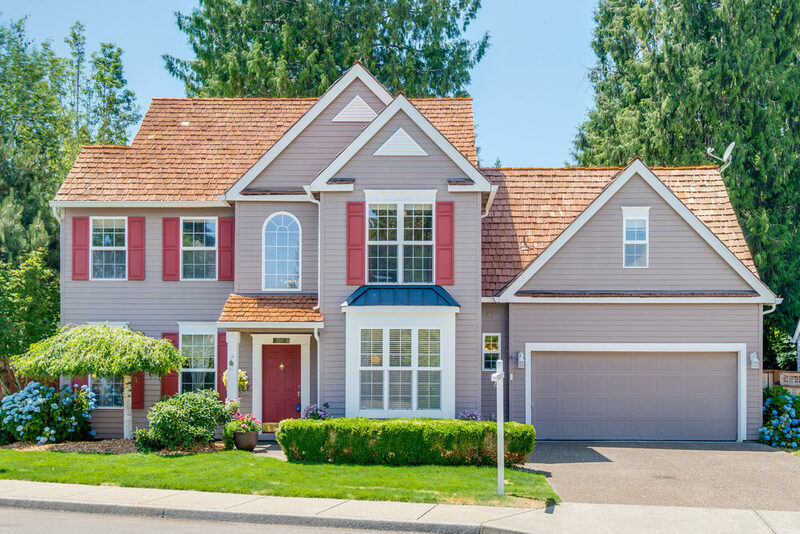 Olson Group Real Estate, LLC is a licensed real estate brokerage in the state of Oregon serving the greater Portland metropolitan area.